From Thursday June 2, Iberia will start daily flights from Madrid to Havana, a year after operations between the two cities restarted with five weekly flights in June 2015. In just one year, the airline has increased its offer with Cuba by nearly 30%, from five to six weekly flights last December, and now the daily flight, Iberia highlighted today in a statement. 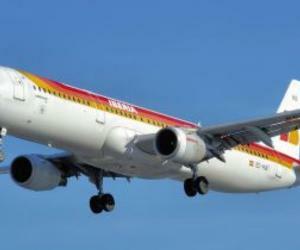 Schedules of its flights between Madrid and Havana allow connecting from other destinations in Spain as Barcelona, Tenerife, Gran Canaria, Bilbao, Mallorca, Vigo, A Coruña and Asturias, and the rest of Europe, including London, Paris, Rome, Milan, Amsterdam, Frankfurt, Munich or Zurich.